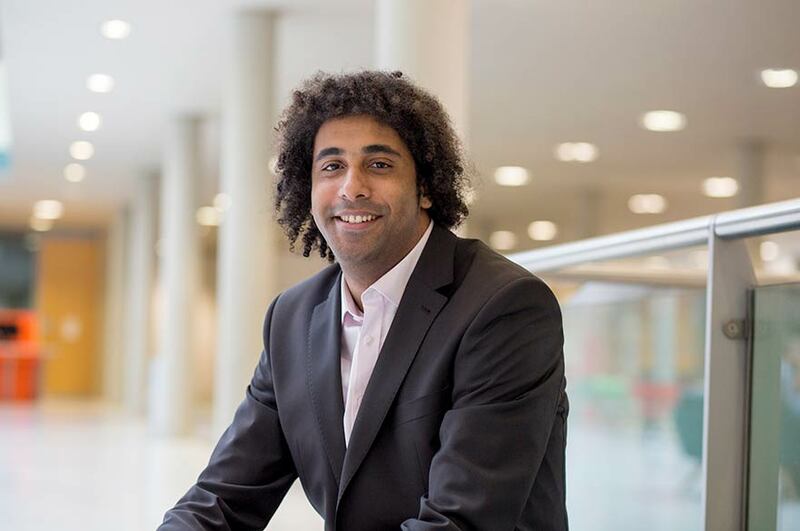 Olivier is a PhD candidate and research assistant at Nottingham Law School, and holds a Master of Laws in Environmental Law from the University of Nottingham and a Bachelor of Laws (hons.) in European Legal Studies from the University of Huddersfield. His PhD thesis focuses on the legal meaning of the terms conservation and sustainable use when applied in the context of marine biodiversity in areas beyond national jurisdiction. Since 2012, Olivier has been intensively involved in a broad range of international law/UN projects on ocean-related environmental issues. He has worked for various organisations, including, but not limited to, Centre for International Sustainable Development Law, eCoast Marine Research Centre, Marine Environment Unit of the Belgian Federal Ministry of the Environment, SPC- EU Deep Sea Minerals Project, Sargasso Sea Commission, and the Secretariat of the Bern Convention on the Conservation of European Wildlife and Natural Habitats at the Council of Europe. He has also been a rapporteur for the 2016 Grenada Workshop on Capacity Development to Improve the Management of Biodiversity in Areas Beyond National Jurisdiction. His areas of interest include: international environmental law, law of the sea, international human rights law, intellectual property law, international humanitarian law, and the law of treaties. Throughout his academic studies and professional experience, Olivier has developed a special interest in the conservation and sustainable use of biodiversity in ocean areas both within and beyond national jurisdiction. He is also a member of the Centre for Marine Ecological Resilience and Geological Resources (MERGeR).